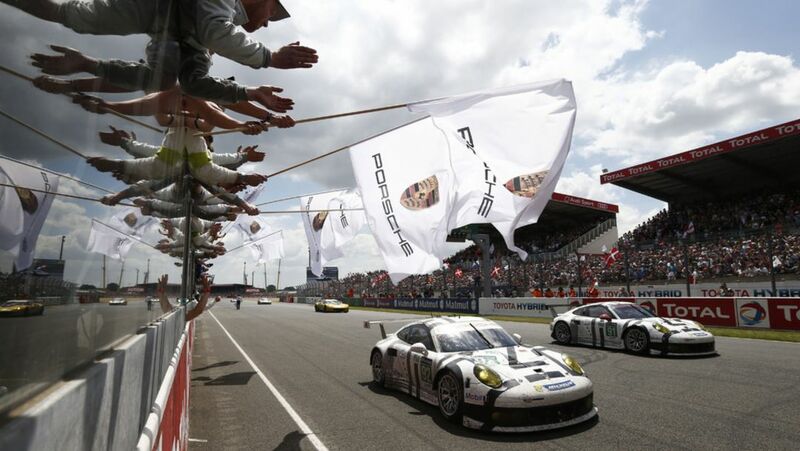 The Porsche Manthey squad has rearranged the team line-up in its two Porsche 911 RSR for the Sports Car World Endurance Championship WEC. 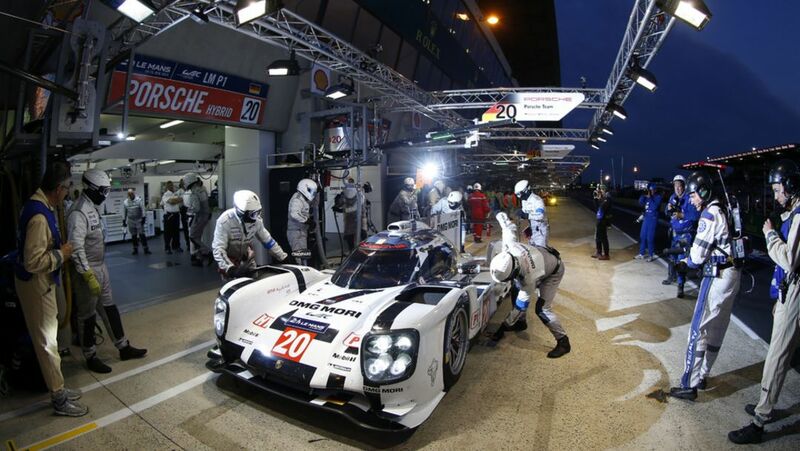 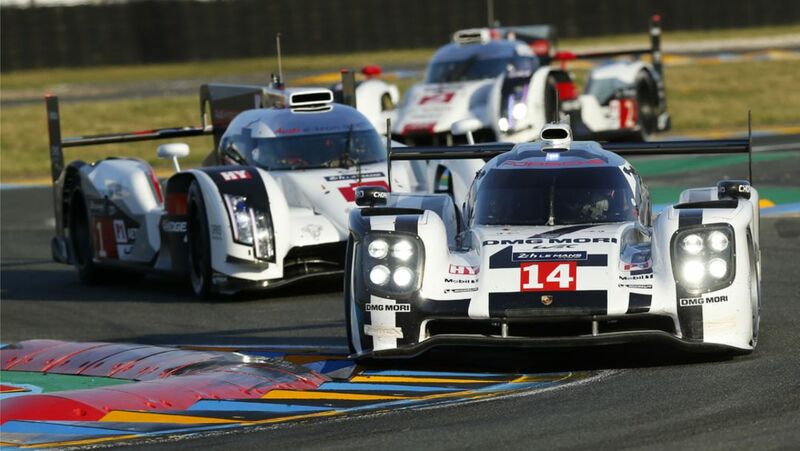 It came as a surprise when the two innovative 919 Hybrids came first and second in the first qualifying session for the Le Mans 24-Hours on Wednesday night. 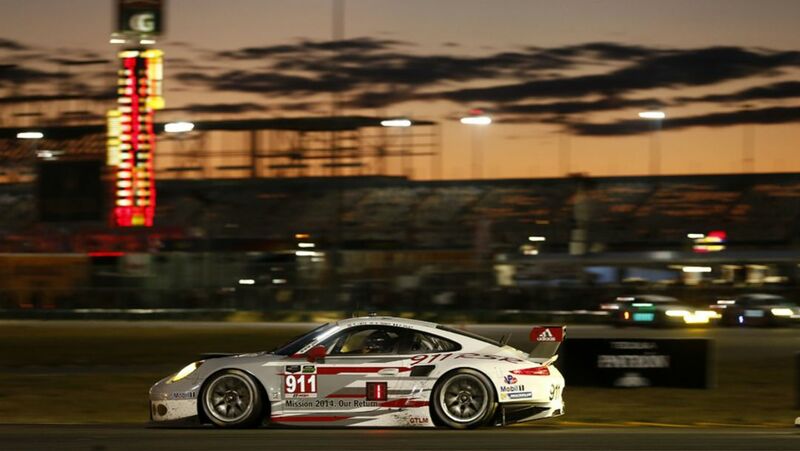 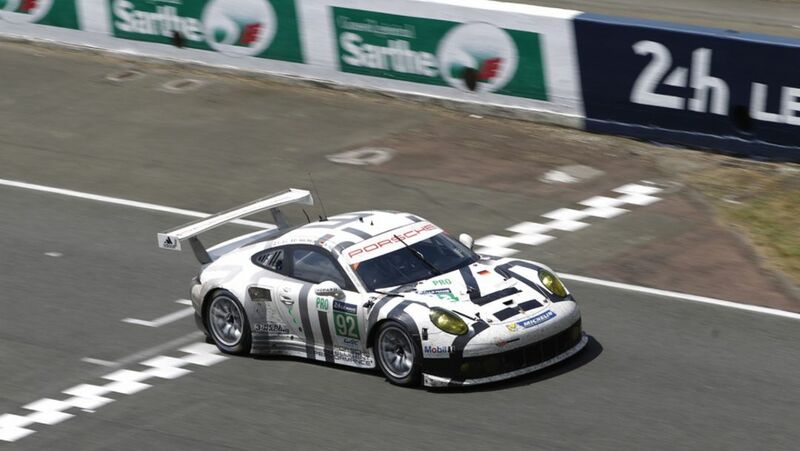 Porsche Team Manthey has also made a great start.